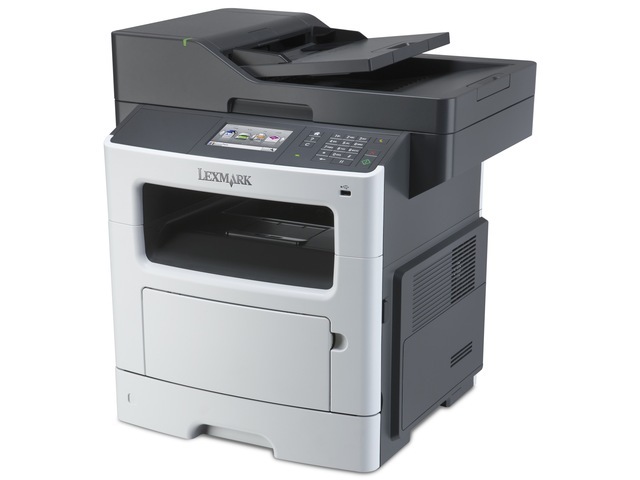 The Lexmark MX510de MFP with print, copy, scan and email functions prints up to 42 ppm. 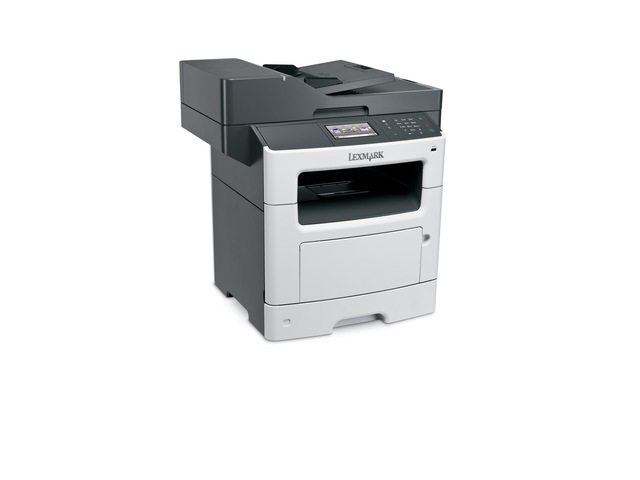 Included are two-sided printing and 350 sheets of standard input. If you can use a mobile phone application, you can use our pre-loaded solutions. 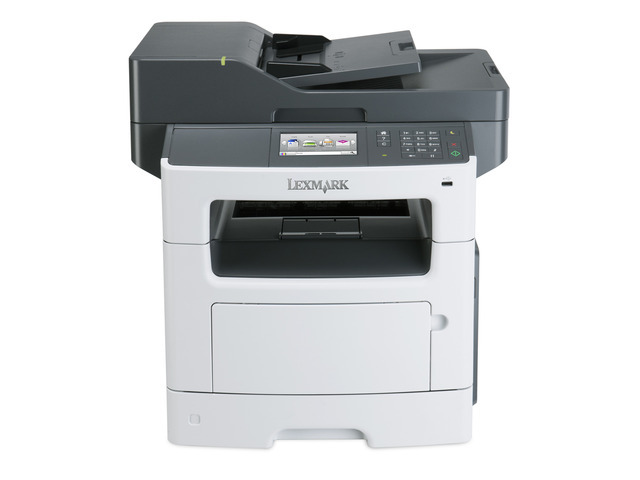 Touch the screen and access shortcuts to scan, print or send emails and other business-critical documents fast.